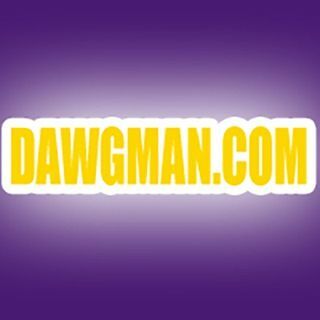 The Dawgman guys are back for an extra long edition of the show made even longer by the cancellation of the First Responder Bowl. It's the day after Christmas, just six days until the Rose Bowl. The guys look back at the last time the Dawgs were in the Rose Bowl, 18 years ago. Larry Tripplett calls in to talk about the Dawgs of that era. In Hour 2, attention turns to recruiting. The guys discuss Junior linebacker Justin Flowe from Upland, CA. Flowe's teammate , UW recruit Cam Davis ... Más informaciones calls in to discuss what brought him to Washington. Top recruit Gee Scott Jr. has committed to Ohio State, but there are other big names from Eastside Catholic to keep an eye on. What about kickers? Is there anyone from the UW coaching staff that's expected to take off? What were the biggest, and strangest moments of the 2018 Husky football season?